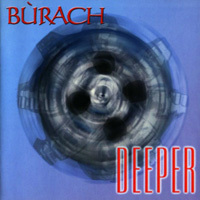 Bùrach’s second album. A rocking mix of more original tunes and songs. 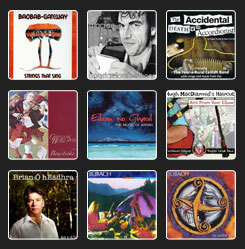 Featuring for the first time Gregor Borland on fiddle (Caledon, Kathryn Tickell Band). 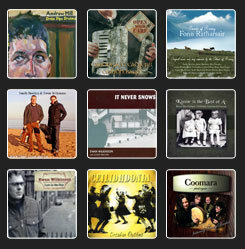 Musicians: Ali Cherry – vocals, percussion; Doug Anderson – guitars, mandolin, banjo, backing vocals; Sandy Brechin – accordion, backing vocals; Eoghain Anderson – drums, percussion; Roy Waterston – bass guitar, didgeridoo, vocals; Gregor Borland – electric fiddle, acoustic fiddle, backing vocals. 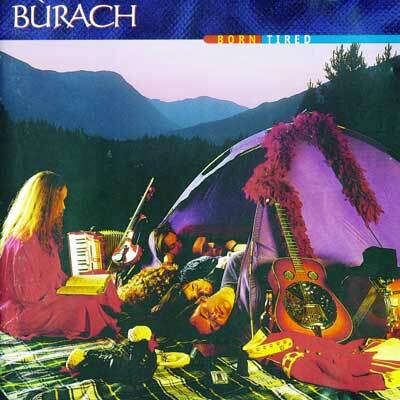 Bùrach- The Weird Set Bùrach’s debut CD which won them the acclaimed Scottish Folk Band Competition in 1995 – Find out more. 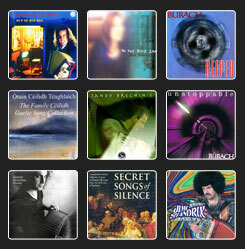 Bùrach- Deeper The third Bùrach album – more incredible tune sets and original songs, featuring the beautiful singing of Ali Cherry. – Find out more. Bùrach- Unstoppable The fourth, and most recent, album from Edinburgh’s ‘Kings of Heavy Folk.’ A foot-stomping fusion of powerful original songs and rocking tune sets – modern, but undeniably traditional. – Find out more.